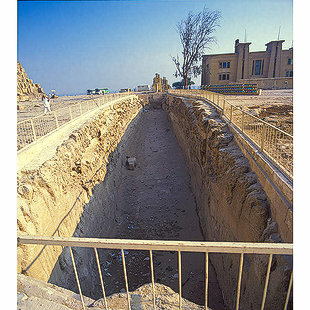 Five boat pits were hewn near King Khufu's pyramid. 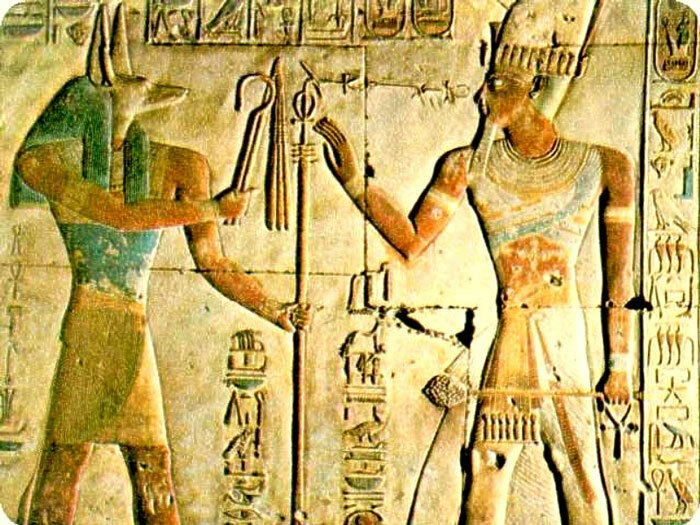 The two on the eastern side of the Mortuary Temple were found empty. Of the two on the south side, one was excavated and is now exhibited in the boat museum above the pit. The other has not yet been excavated and still contains the boat. The fifth pit was cut to the north of, and parallel to, the descending causeway.